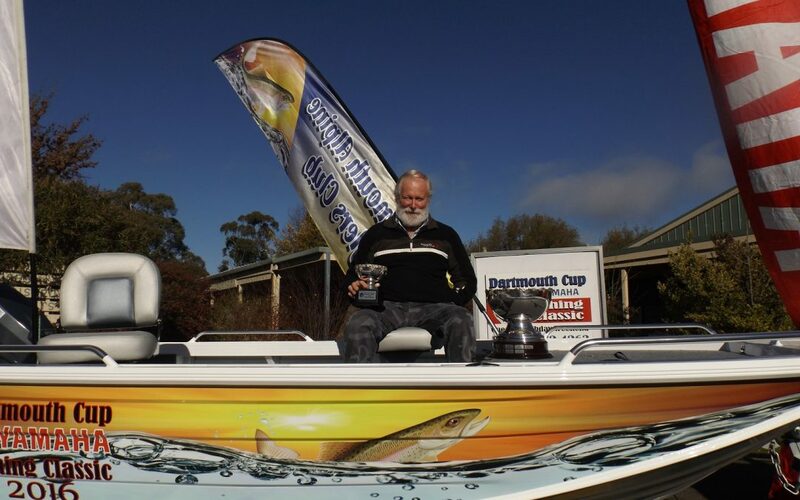 Dartmouth Cup TBS Marine Fishing Classic. This iconic event draws a fabulous crowd of fisherman. With thousands of dollars worth of prizes up for grabs you will not want to miss this event.